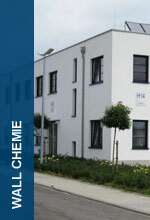 Carpetex Lederhilfsmittel GmbH in Kempen was founded in 1920 and is a family-owned company. As a globally active provider of special auxiliary agents used in the leather industry, the company excels particularly with its full-service range of products for the beamhouse and individual advice on technical applications. 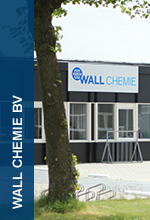 As a subsidiary company of Wall Chemie GmbH, Carpetex Lederhilfsmittel GmbH is represented in many markets throughout the world. 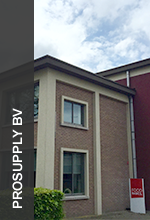 The range of products includes modern auxiliaries for all processes in the beamhouse, from bactericidal and fungicidal preserving agents, enzymatic and non-enzymatic soaking and liming agents to deliming and degreasing products as well as auxiliaries for tanning. 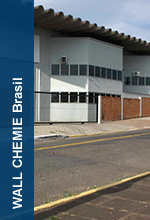 The innovative product portfolio is characterised by its high quality, environmental friendliness and economy in use. In combination with individual technical service and advice on applications it can be ensured that the maximum use for the tanner is always guaranteed.